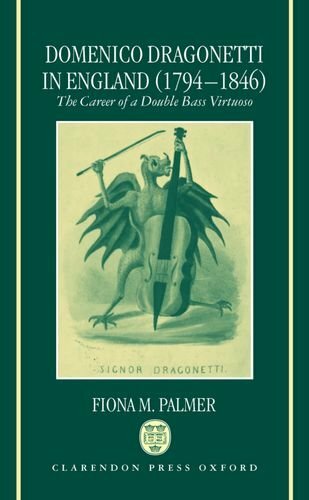 Domenico Dragonetti (1763-1846) was the most famous double-bass player in history. He dominated the English musical world for just over half a century. This critical biography explores his extraordinary career as musician, composer, entrepreneur, and pedagogue. If you have any questions about this product by Fiona M Palmer, contact us by completing and submitting the form below. If you are looking for a specif part number, please include it with your message.